The pack is super easy to carry with you for whenever you need a burst of lemon freshness. And since you don’t need to rinse after using one, they can go wherever you do! When you’re done, toss the face wipe in the garbage. i actually received these in my voxbox and i love them. im a sucker for makeup wipes and these make my skin feel so nice and clean. some other wipes i have used leave a film almost on your face but these make me feel so fresh. i like to use them before bed every night. AMAZING I CANT GET ENOUGH it is so good is smells like lemon hevean also cleans for face so good. Its really affordable. I use this product every now and then. Mostly to remove make up or if Im feeling greasy. I like that it takes away the oil but it leaves me feeling dry. Would recommend but only for occasional use or with a good moisturizer. Hi there. Thanks for sharing your feedback with us. We're sorry to hear that you had this experience with our product and we'd like to learn more. Please call us at 1-877-754-6411, M-F 9am to 5:30pm ET. We hope to speak with you soon! They smells really nice, and they get your makeup off really easy. However I don't like how greasy they make my skin feel afterwards. That is the one thing I would change. Other than that the smell and effectiveness is great! Thanks for your feedback. We're sorry to hear that our product made your skin feel greasy and we'd like to learn more. Please give us a call at 1-877-754-6411, M-F 9am to 5:30pm ET. We look forward to your call! 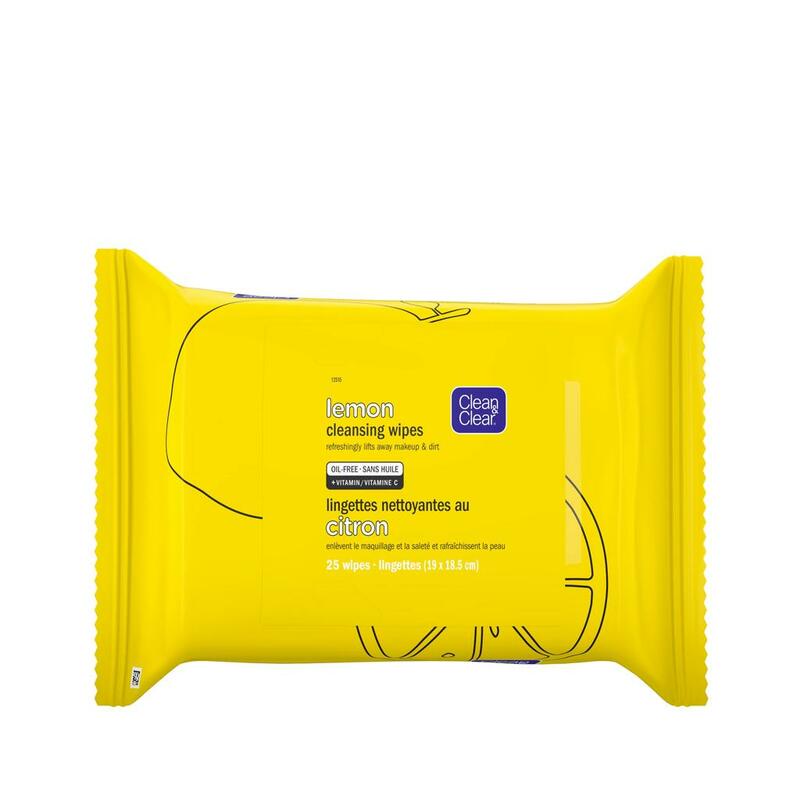 These wipes do a great job making your skin feel fresh and clean. I do find the lemon scent a little strong for my liking. The citrus smell is so refreshing and they get your makeup off super well! Also really nice if you want to cleanse your face after a workout. Thanks for your feedback! We'd like to hear more. Please call us at 1-877-754-6411, M-F 9am to 5:30pm ET. We hope to speak with you soon!